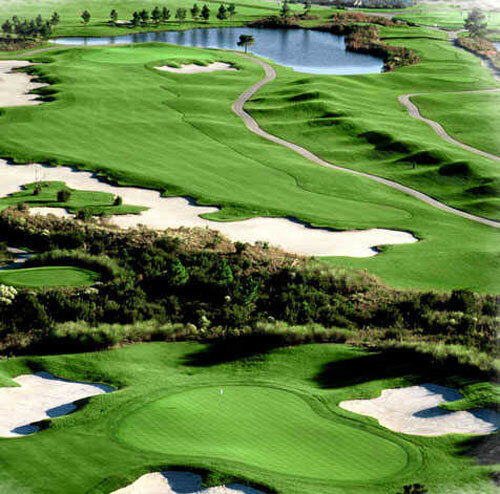 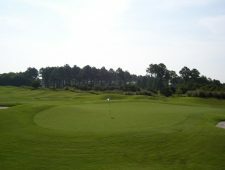 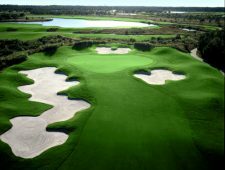 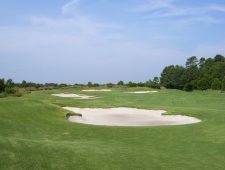 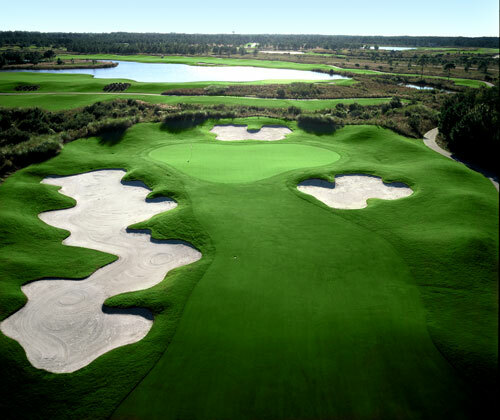 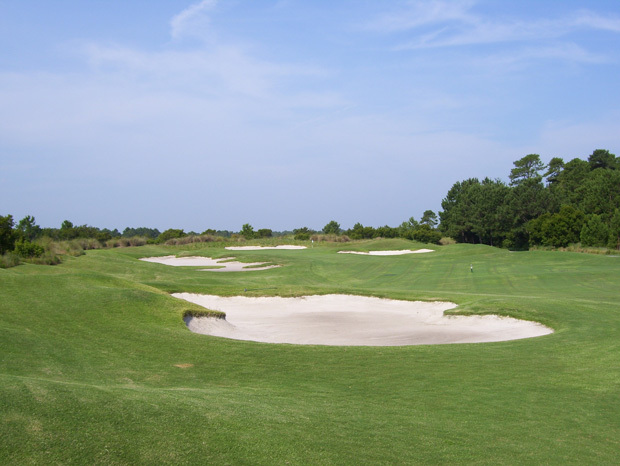 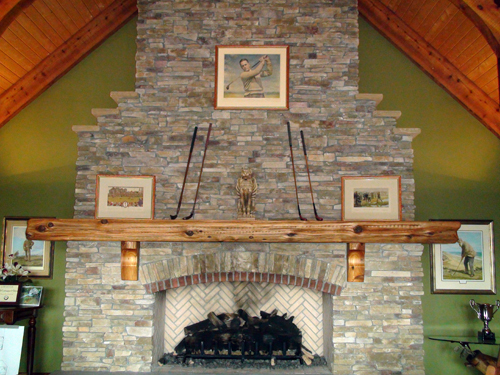 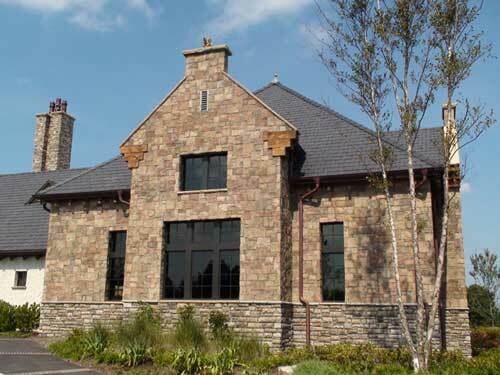 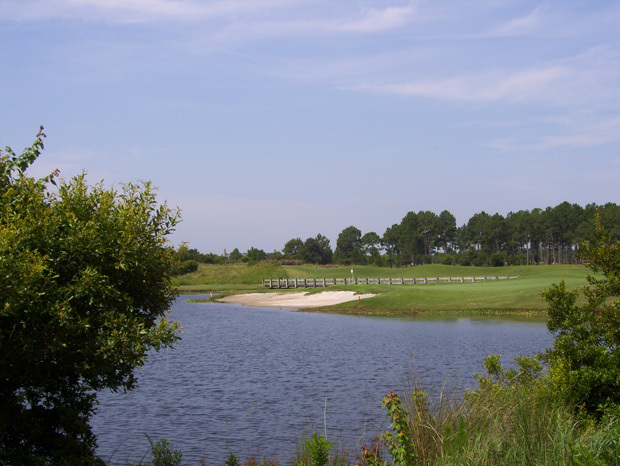 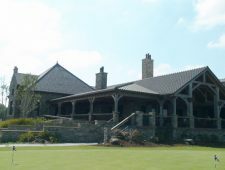 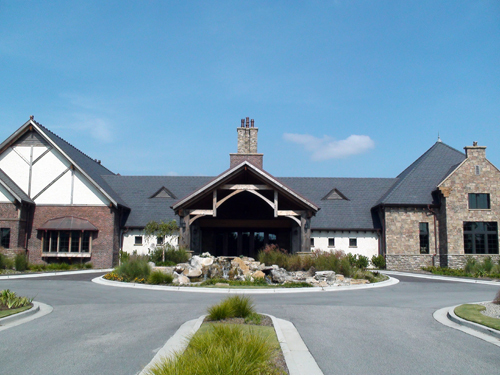 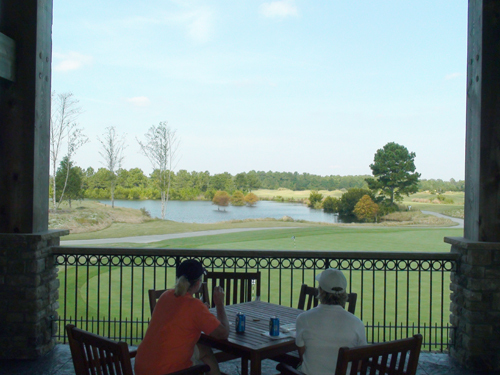 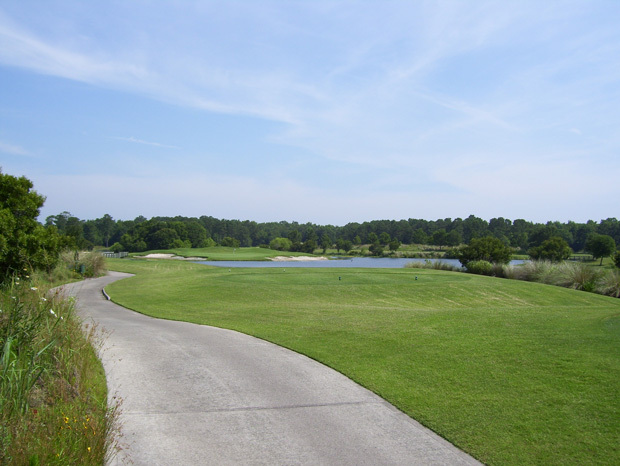 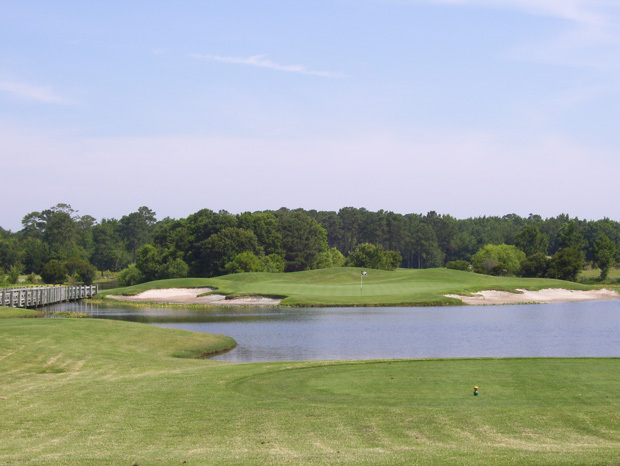 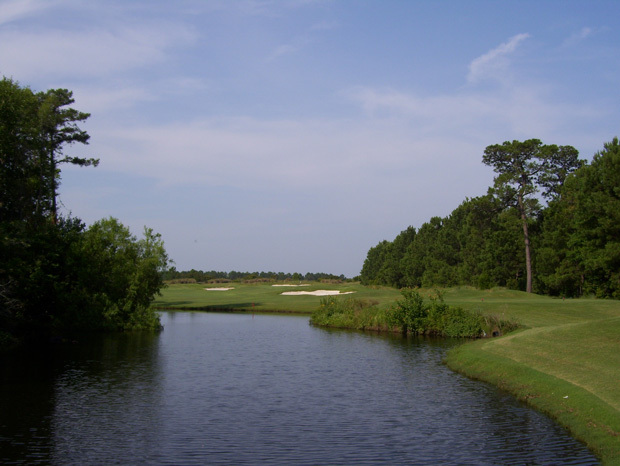 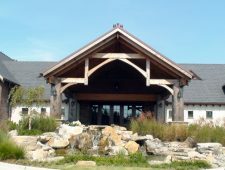 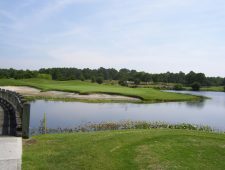 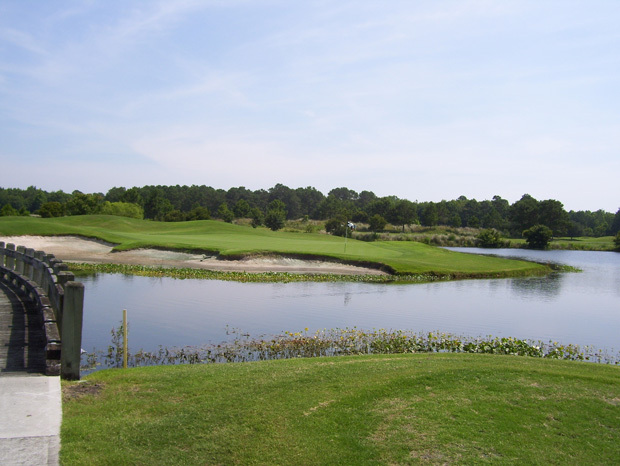 In a relatively short time, Thistle Golf Club has established itself among the very best courses on the Grand Strand. 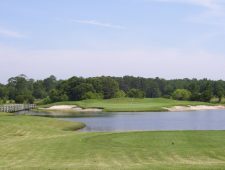 Since opening in 1999, our 27-hole Scottish-links design has been ranked among the “Top 100 Fairways in America” by Golf For Women Magazine and earned 4 stars from Golf Digest’s “Places to Play”. 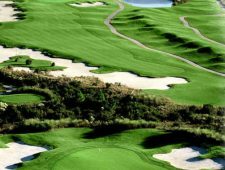 Superb layout, exceptional conditioning and unparalleled service, along with complementary range balls, yardage book and bag tags assure a truly enjoyable golf experience. 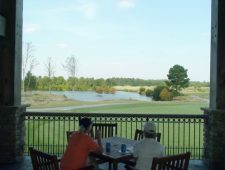 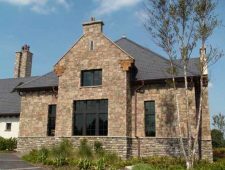 Generous fairways, large bentgrass greens, five sets of tees and twelve-minute tee times enable golfers of all abilities to enjoy a day at Thistle.